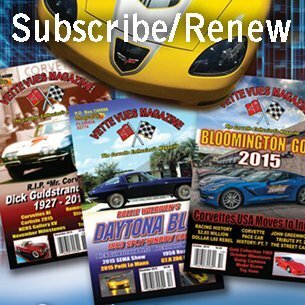 Posted on November 14, 2014 Posted in Corvette News and Archives, Vette Vues Magazine Past Coverage of Corvette Events	. Tags: Bloomington Gold Corvettes	. 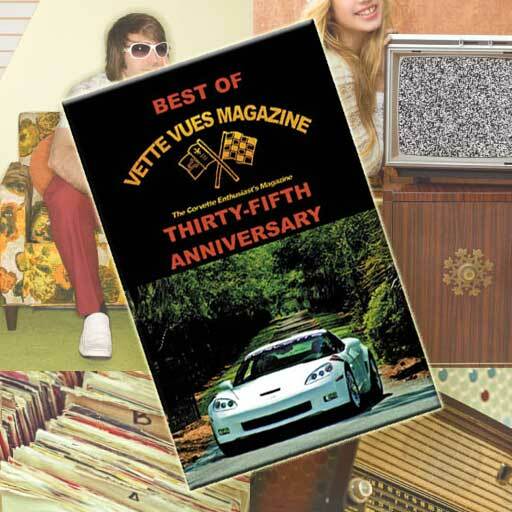 Posted on September 4, 2014 Posted in Chevrolet Corvette History, Corvette Features, Vette Vues Magazine Past Coverage of Corvette Events	. 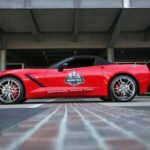 A mid-engine racer named Chevrolet Engineering Research Vehicle second generation (CERV II) was at the 2014 Corvettes at Carlisle. 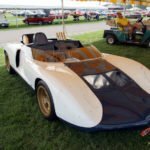 Check out our photos and coverage of the CERV II. 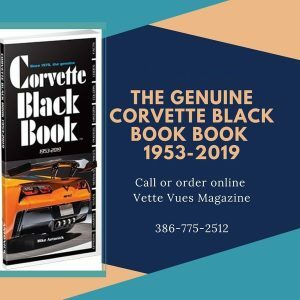 The Corvette was born in 1953 and in less than ten years, the face of the car changed dramatically, especially in areas related to performance and competition. 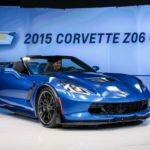 Tags: CERV II, Corvette CERV II, Corvettes at Carlisle 2014, Mid-Engine Corvette	. 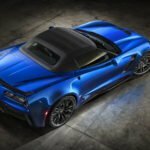 Posted on June 18, 2014 Posted in Chevrolet Corvette History, Corvette News and Archives, Corvette Racing News Current and Past	. 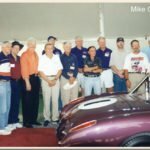 Tags: 1957 Corvette 12 hour Sebring team driver, Corvette Racing History, Corvette Racing Legend, Jim Jeffords, Jim Jeffords Tribute, PURPLE PEOPLE EATER, Tribute to Corvette Racing Legend Jim Jeffords	.